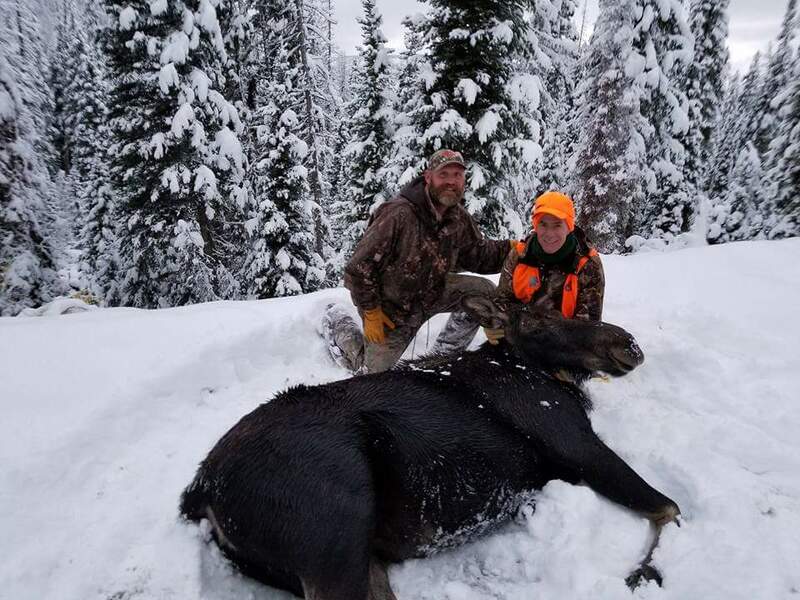 I had the good fortune to choose Outfitters as the professional guide service for my Colorado Moose hunt. This team of men was recommended to me by a friend that owns a cabin in the area and has knowledge of all things related to hunting. The choice of COO was perfect. These outfitters were prepared. They had done a lot of scouting for moose ahead of my arrival so when I got there we were ready to get in the field and hunt. We were up at 4:30am every morning so we could be in the woods well ahead of first light and we hunted until ½ hour after sunset each day. We hunted hard and the guide was always aware of every movement and sound that could help us succeed. We saw bull and cow moose, buck and doe deer and bull and cow elk. 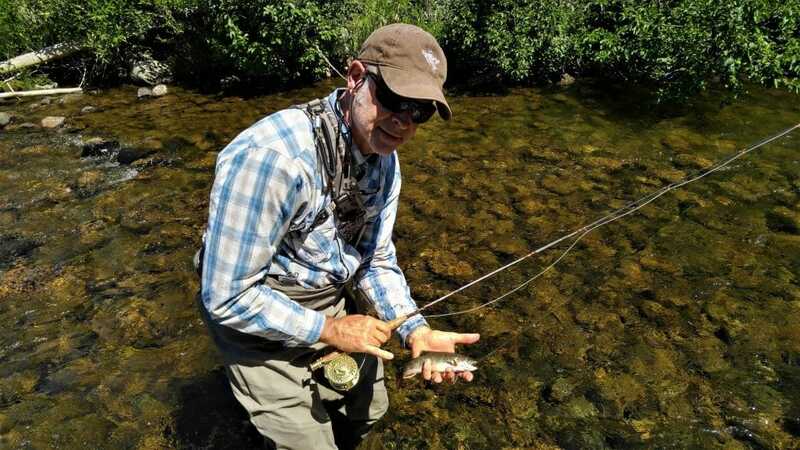 My guide, Russ Lambert was always first to see game and always had a strategy to approach the situation we encountered. Russ went the extra mile to make sure I was completely satisfied each day with our progress and the evolution of our hunt. The team at COO is knowledgeable, hard working, friendly and 100% committed to the success of their clients. The food was excellent and plentiful, the accommodations comfortable. Russ saw my cow the late afternoon of the second day of the hunt. I was able to fell the cow and Russ had her skinned and gutted and ready for transport within an hour. I can recommend Colorado Outfitters with the highest confidence. I am 63 and have hunted for 48 years. I know excellence in the field and these folks are the very best guide service one could choose for their future hunt. 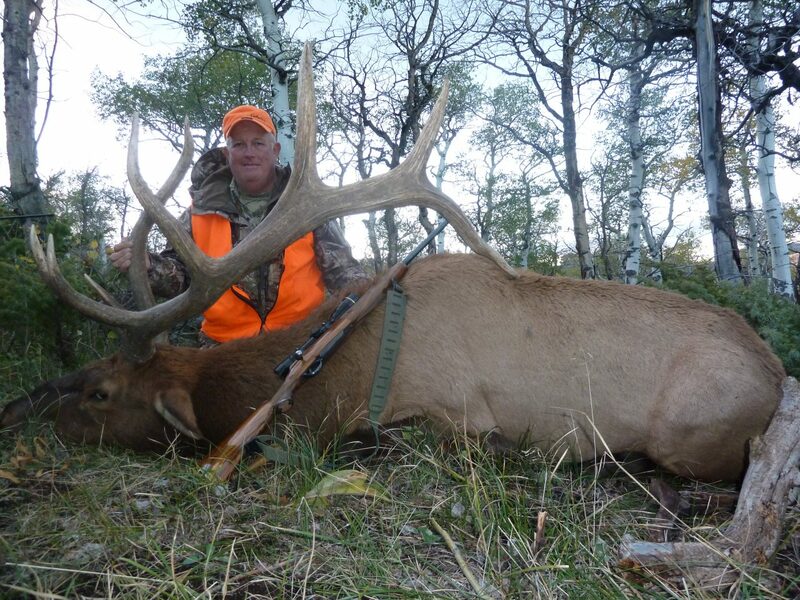 With tears in his eyes after his 2014 Trophy Hunt in Unit 201, Ricky Taaffe said,"I waited 25 years to draw this tag and I can't say enough about how Colorado Outfitters made my dream come true!" 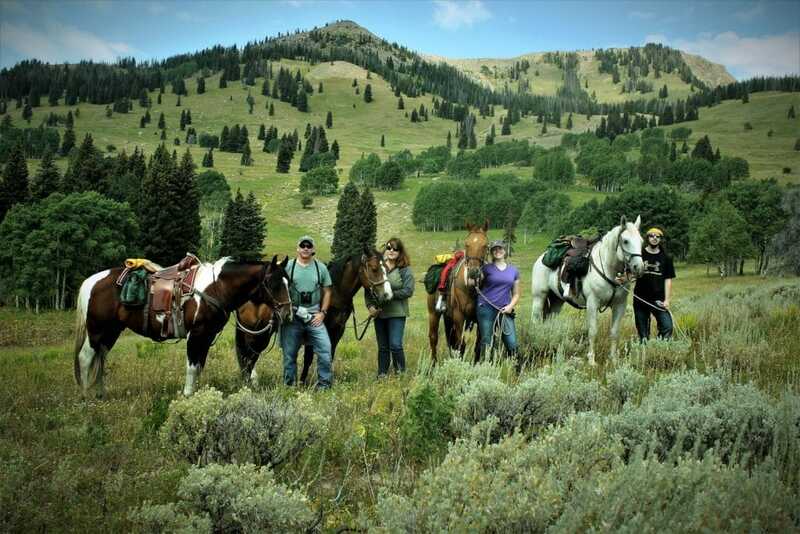 Thanks to you and Colorado Outfitters for creating a special Father-Son horse pack trip in to the Mt. Zirkel Wilderness. Your guide, Trent, was a true professional, especially taking care of our safety and ensuring that my son and I had a memorable experience. The trip had great food, great views, great fishing, and great horses. An all around great adventure high in the Rocky Mountains. Thank you again. I will be a return client. "Our wilderness pack in trip with Colorado Outfitters was top notch from beginning to end. The quality of the Guides, horses & mules, meals and accommodations were superb. Getting to see the Continental Divide on horseback-Priceless!!!!"